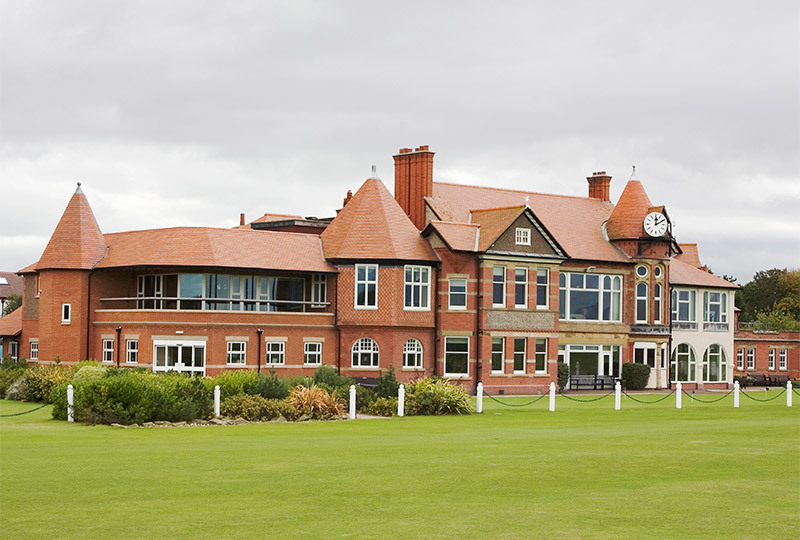 The R&A announced the selection of Royal Liverpool as the 2019 host course on 14th May 2013. 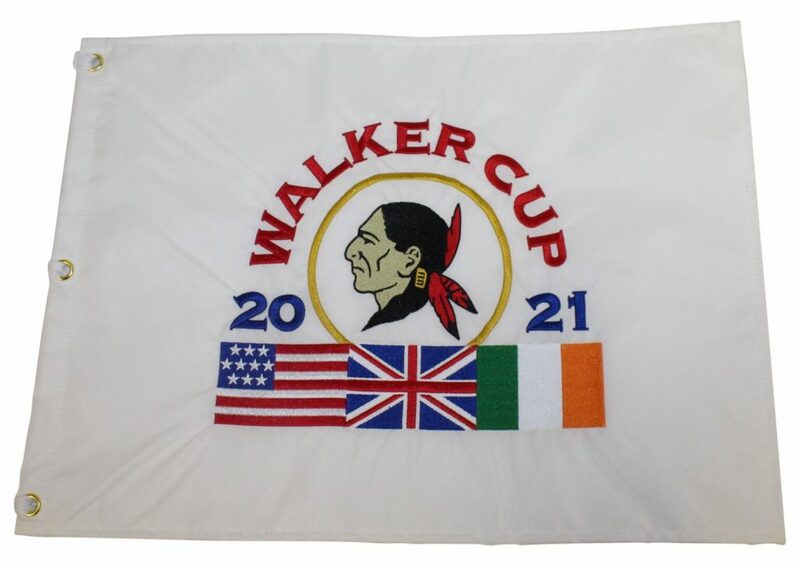 Hoylake, as it is also known, hosted the 29th Walker Cup match in 1983 and was the venue for the unofficial first match, played ahead of the Amateur Championship in 1921. The staging will coincide with the Club’s 150th anniversary. The USGA officially confirmed Seminole as their 2021 venue on 15th December 2016. Tim Rosaforte of Golf Digest originally reported on 11th November 2013 that this ultra exclusive Floridian course had been provisionally earmarked. 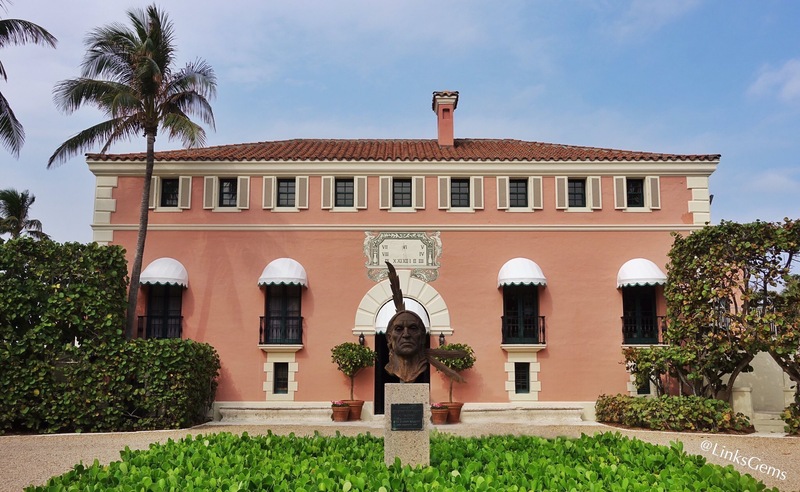 This will be the first time the Donald Ross-designed Seminole, which has recently been renovated by Bill Coore and Ben Crenshaw, will have opened its doors to the general public since its establishment in 1929. It will also be the first time Seminole will have hosted a USGA event and the first time the match has been contested in Florida. The stormy Autumn East Coast weather not lending itself to this traditional end of season event. As a result of the above 2021 will be the first time the match will be played in the Spring in the USA. 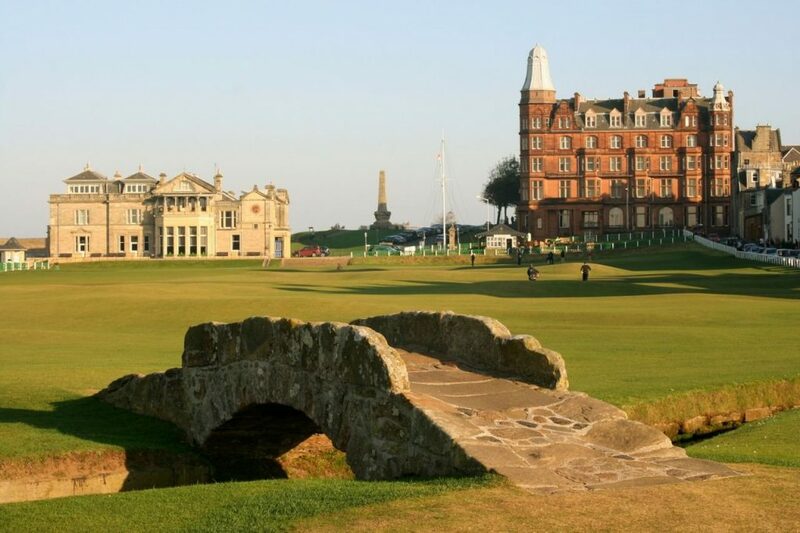 On 26th February 2018 The R&A announced that St. Andrews will host the 2023 Walker Cup match. It will be the ninth time that the match has been played at St Andrews; more than any other venue in its history. 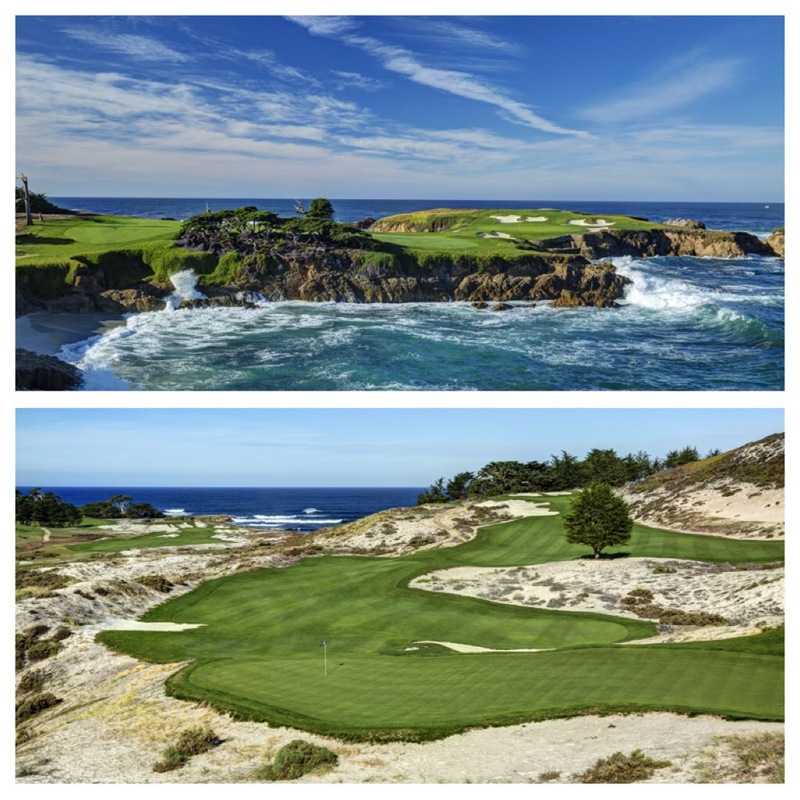 It’s not very easy to top the announcement of Seminole as your 2021 venue but the USGA managed to do it when they also announced on 15th December 2016 that the Cypress Point Club in California had agreed to host the 2025 match. Cypress Point was designed by Alister MacKenzie in partnership with Robert Hunter and like Seminole opened for play in 1929. Located alongside the Pacific Ocean it is of course one of the most picturesque and photographed golf courses in the world. 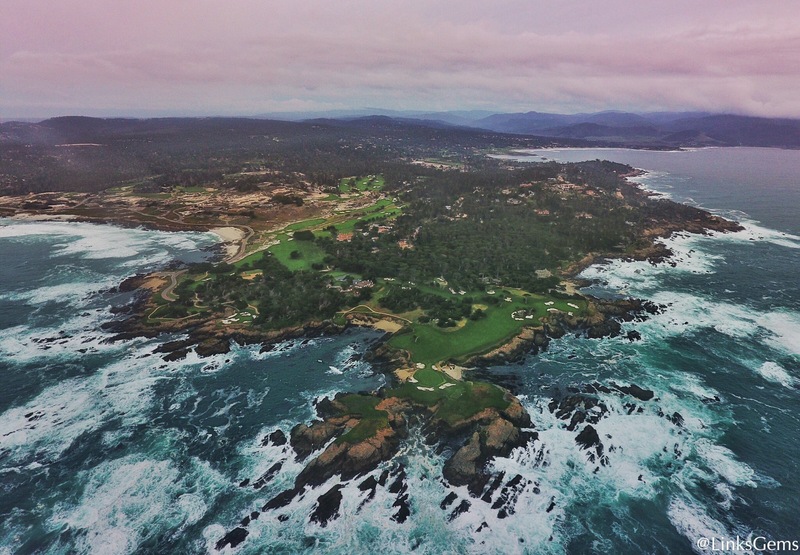 Any excuse to post another photo of Cypress Point !